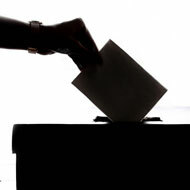 Nominations for the 2019/2020 BVNA Council elections are now open. This year the BVNA is calling on both full and student members to stand for election. 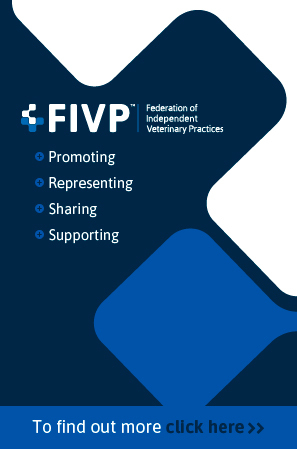 To be eligible for election as a BVNA Council Member, nominees must be a full (RVN) member, be resident in the United Kingdom and be nominated to the position of Council Member be a Full Member. BVNA Council Members must also have their nomination seconded by another Full Member (RVN). Student Council Member nominees must be enrolled and undertaking an FE or HE in veterinary nursing and have no less than six months left in education at the time of being ratified as a Council Member. HE students should have confirmation of support from their college tutor while FE vocational students must have a confirmation of support from their clinical coach. ‘Important attributes for candidates are a strong commitment to promoting the ideals of the BVNA as well as the veterinary nursing profession in general and a willingness to devote time and effort to representing their fellow members,’ the BVNA said.